Submitting your URL to article submission sites is how you can get free quality traffic to your site. 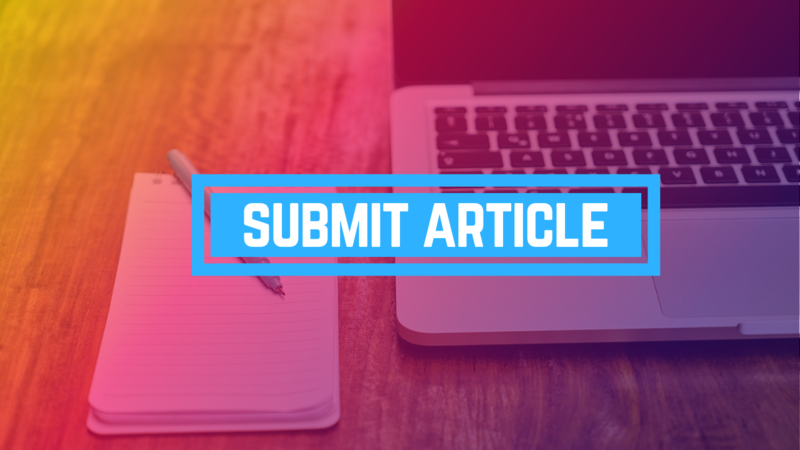 Article submission means creating quality articles and submitting them on articles submission sites, with a link pointing back to you site or a particular content on your site. If you want to rank high on Google search engine result page, then this is a must for you. Submitting your content to article submission sites gives you an edge over getting a ton of traffic to your site. Use these free article submission sites list below to boost traffic to your site and as well get quality backlinks.